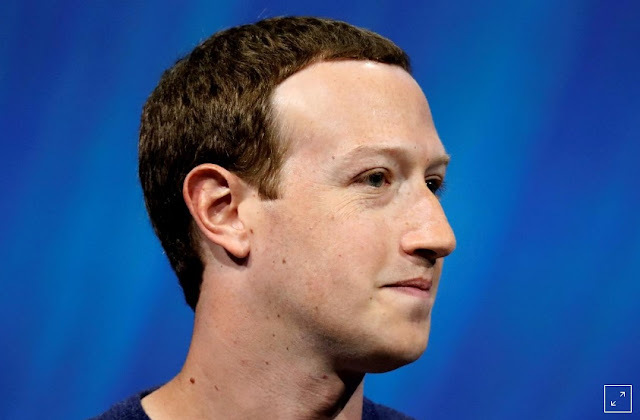 From a regulatory file that was shown on Friday, Facebook Inc more than doubled the total money which it spent on its CEO, Mark Zuckerberg and his family's security in the year 2018. According to Reuters, Mark has drawn a base salary of $1 for the past three years and his 'other' compensation was listed to be $22.6 million, of which most was for his personal security. Zuckerberg had also received $2.6 million for personal use of private jets, which was also a security measure while nearly $20 million went towards security for both his and his family. Facebook Inc. has in the past few months faced public outcry, especially as related to their role in Russia's alleged influence on the 2016 U.S. presidential elections, in which the Cambridge Analytica had obtained the personal data of millions of Facebook profiles without their consent. The company's Chief Operating Officer, Sheryl Sandberg reportedly took home $23.7 in 2018 compared to the $25.2 million he had taken the previous year. Aside that, Facebook also announced that the Netflix Chief Executive Officer, Reed Hastings would also vacate his seat on the social media's board and wouldn't be nominated for a reelection. Hastings had served on the Facebook board since 2011 and his departure comes as the Menlo Park-based company beefs up its push into videos. The company also announced that it would nominate Peggy Alford, the PayPal's senior vice president of core markets to its board in place of Erskine Bowles, a University of North Carolina President Emeritus who wouldn't also be re-nominated. What do you think? Don't forget to drop us a comment and share to your friends!